Can’t really review this purchase as I bought it for a present and I haven’t given it to the person yet, but if it’s as good as the other stuff I’ve bought from pro cook the person receiving it will be happy. The Professional X50 6 piece knife set includes a 9cm paring, 13cm utility, 16 & 20cm chefs, 13 & 18cm santoku, 23cm bread and the 25cm carving knife. 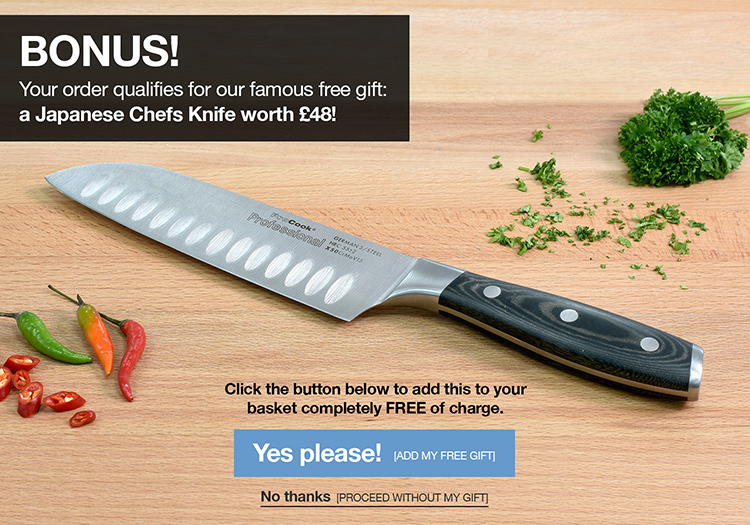 With knives as good as this you will feel like a professional chef in no time.